Among all the utilities we can find on an iPhone, we have the possibility to use it as an accessory for our travels. Indeed, we can use it as a travel guide, but what if we don't have an Internet connection? 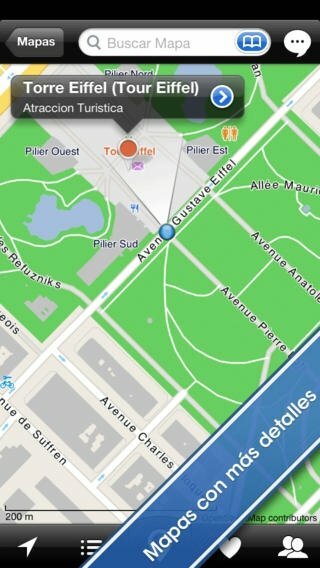 The majority of travel guides for mobile phones would let us down, but not City Maps 2Go because it also works offline. City Maps 2Go is a travel guide that doesn't require a 3G or 4G connection, Wi-Fi or data roaming if we travel abroad. 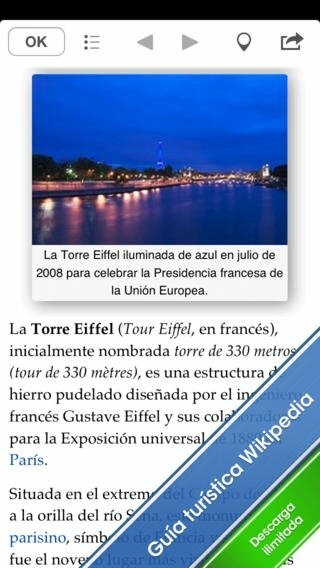 Its functioning is as simple as downloading the map of the city to be visited to our device and, if we want, its associated travel guide, which is supplied by Wikipedia, as the latter incorporates more than 500,000 articles about interesting places and monuments. Unlimited offline maps of more than six thousand places. Indications for POIs, such as restaurants, stores or leisure spots. Approximately half a million Wikipedia articles about noteworthy places. Search for nearby places by means of GPS. Possibility to interact on the map, being able to add your own POIs. Acess to tips from other travellers. Creation of favorite place lists. With City Maps 2Go you'll always have a travel guide, without having to worry about your Internet connection. 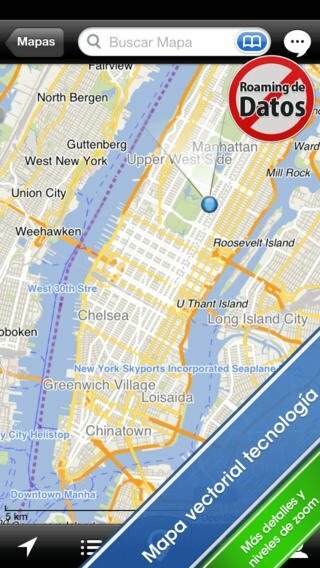 To use City Maps 2Go offline you need to have previously downloaded the maps and guides.